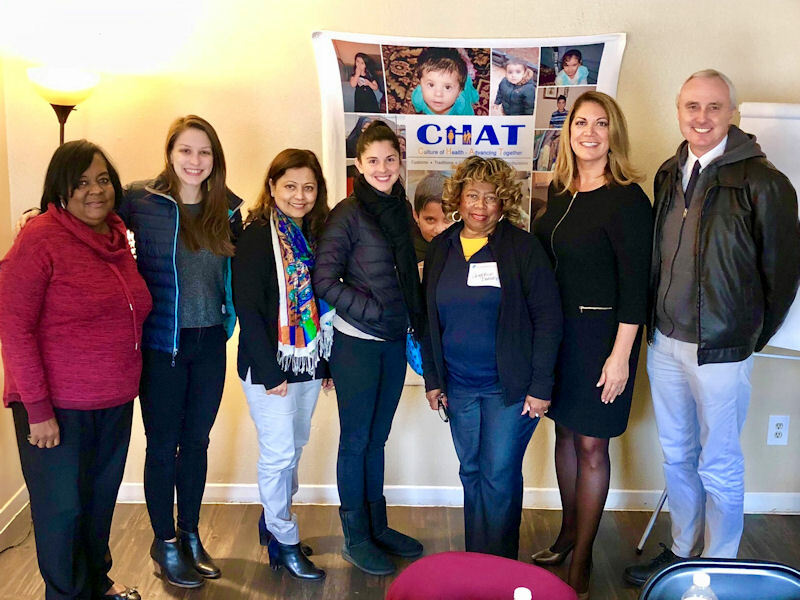 February 26, 2018 -- Mayor Sylvester Turner announces the awarding of grants totaling $375,000 to five Visit My Neighborhood recipients. Each is located in the City’s five Complete Communities neighborhoods. Visit My Neighborhood is a pilot program through which Houston Arts Alliance (HAA) partners with community-based organizations to expand arts and cultural experiences for residents and visitors based on their knowledge and expertise in the local community. Through a series of brainstorming sessions and follow-up meetings, each community crafted its own project proposal geared toward identifying and elevating the rich cultural resources, artists and assets specific to their community. Each community also identified a lead organization to apply for funding and each proposal was reviewed by Houston Arts Alliance and the Mayor’s Office of Cultural Affairs (MOCA). For a year, the groups will developing arts and cultural experiences that highlight their community’s unique identity through a range of events, including visual and performing arts activities. Complete Communities is about improving neighborhoods so that all of Houston’s residents and business owners can have access to quality services and amenities. It’s about working closely with the residents of communities that haven’t reached their full potential, understanding their strengths and opportunities, and collaborating with partners across the city to strengthen them. Funding for the grant program is provided by the City of Houston utilizing Hotel Occupancy Taxes. To learn more about the Complete Communities cultural strategy and other City cultural programs visit, https://www.houstontx.gov/culturalaffairs and follow the Mayor’s Office of Cultural Affairs on Facebook @HoustonMOCA.